Key role of resistors is to control high power electronic motors, hence used in starting, braking and controlling speed. 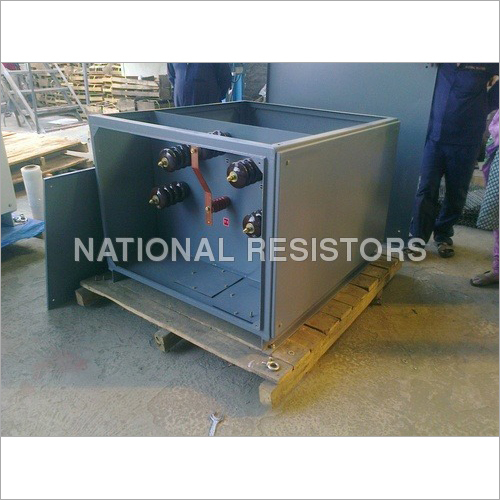 Speed Control Resistor are mainly used in pumps, ventilators, cranes and many other. They limit inrush of current in A.C. and D.C. motors when started. It is manufactured according to the customer's demand. 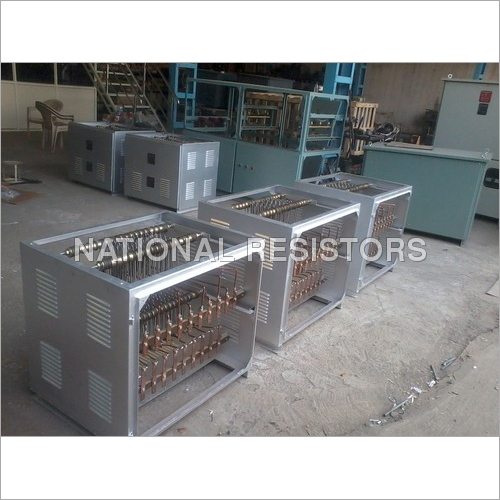 We provide you with best quality starting resistors online. The offered product goes through various tests such as temperature rise test i.e., heat run test if required will be conducted by passing equivalent. Its rating can be continuous or intermittent with gap of 2 minutes, 5 minutes or 10minutes. Durability, reliability and simplicity are the requirements every resistor must have.